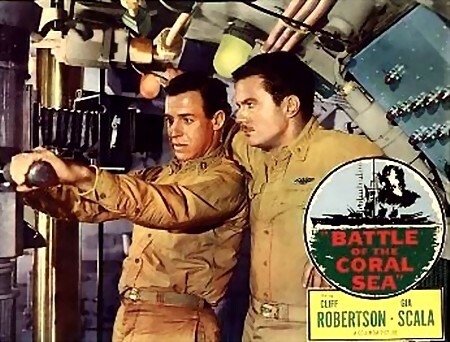 The crew of an American submarine is on a reconnaissance mission photographing Japanese installations through a periscope camera. 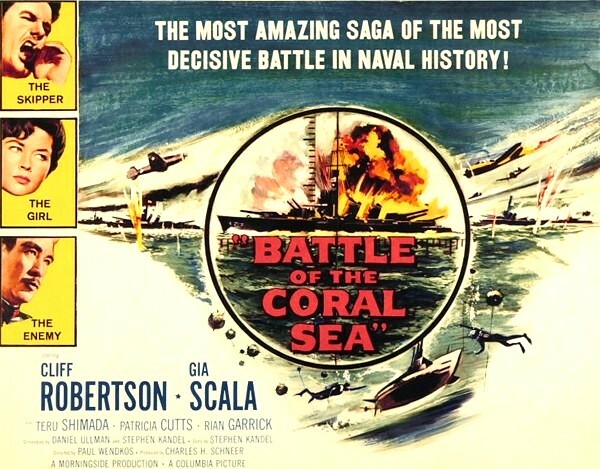 When attacked by the Japanese, the submarine is scuttled and the crew is captured. Tortured by the Japanese, the crew makes an escape bid to get their information to the Allies with the help of British and Australian prisoners. The film ends with footage of the Battle of the Coral Sea that, according to the film, was made possible through the information brought back by the submariners. DVD-R IS IN ENGLISH WITH NO SUBTITLES. See film sample for audio i video quality. LENGTH OF NEWSREEL: 9 mins.